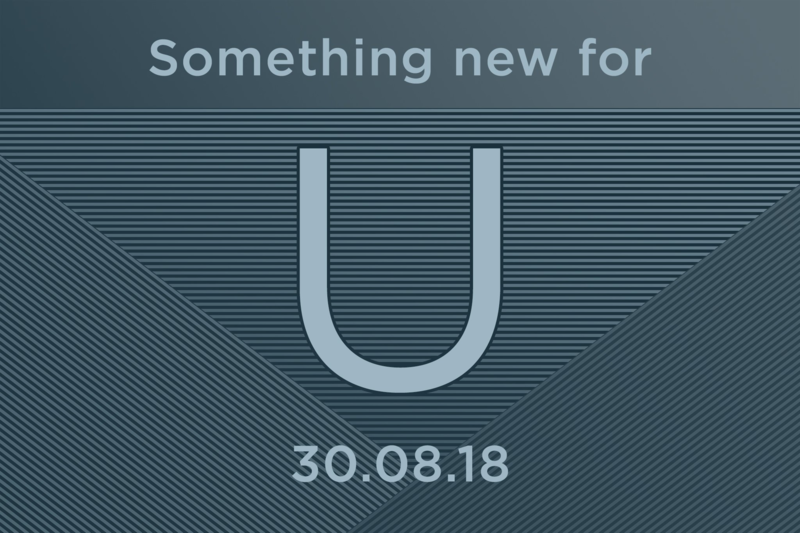 HTC's official Twitter account pushed out a teaser early this morning, telling all its followers that "something new for U" would be coming on August 30th. For those not watching their calendars, that's the day before doors open at the upcoming IFA consumer electronics show in Germany. Based on recent leaks, though, the announcement is probably for the U12 Life. The tweet is short and enigmatic in a roll-your-eyes marketing sort of way, simply stating that "beauty and power meet" on that date — because there's never been a fast and pretty phone before. While it's impossible to be sure what HTC has planned — we have no more information than you do at this point — we've got a bit of a hunch. With the increase in recent leaks showing off details like specification and physical design, it's probably a safe bet that the revealed announcement on the 30th will be for the U12 Life. We could still be surprised. Whatever HTC has planned, it's only one calendar-precise week until we find out.